Designed for two, 2life gives you and your partner a dedicated space for your relationship. The activity screen summarizes what you've both been doing in the app so you don't miss a thing. Tapping on a cell takes you right to where the action is. Once you've added your profile pics, they'll indicate who did what. Send messages to each other quickly and for free in this private chat space — love notes, quick updates, or whatever your heart desires. Unlimited instant text messaging, always private and secure. 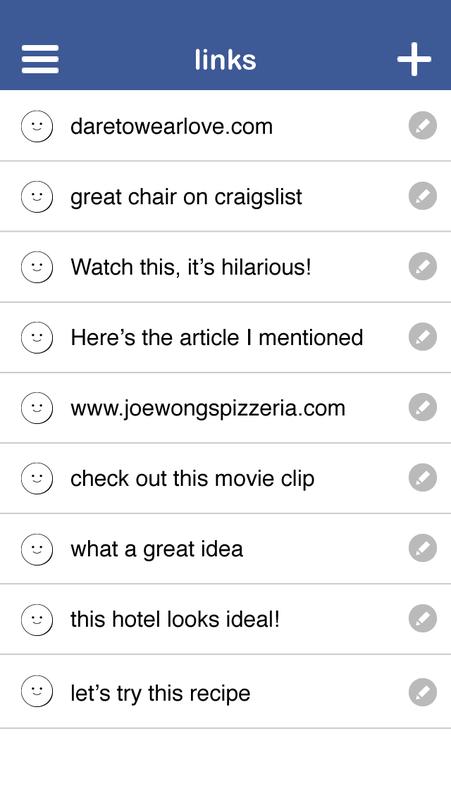 App-specific alerts and notifications let you know when a message has arrived from your partner. Now either one of you can update your shared schedule. 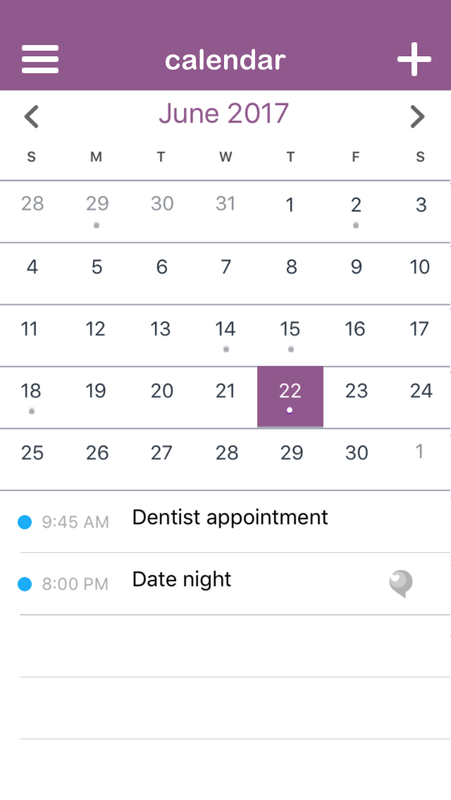 Calendar is instantly updated across devices when an event is added in 2life. 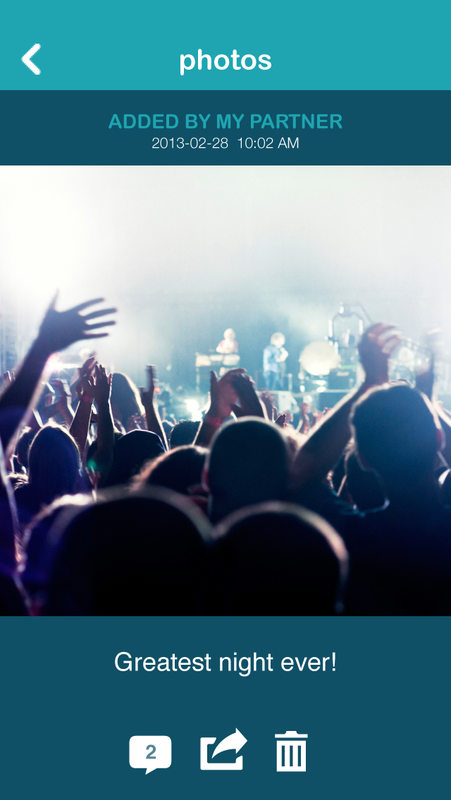 Your own events are displayed along with shared ones. Share lists of any kind, from errands or groceries to wish lists or project plans. 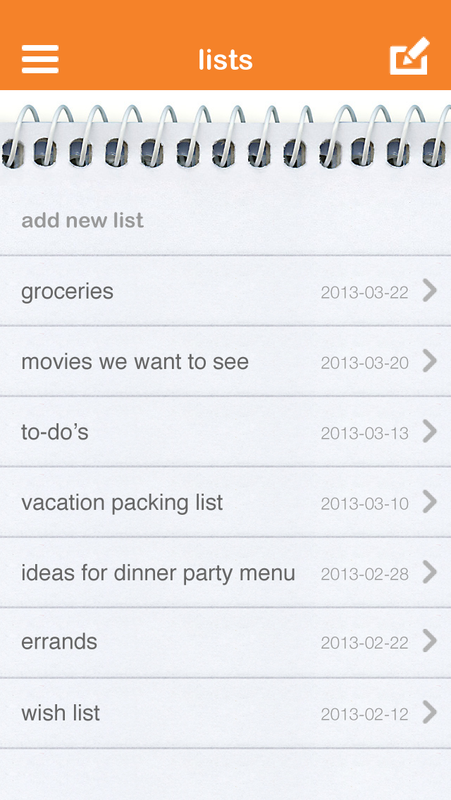 Lists are instantly updated across devices when either of you makes a change. 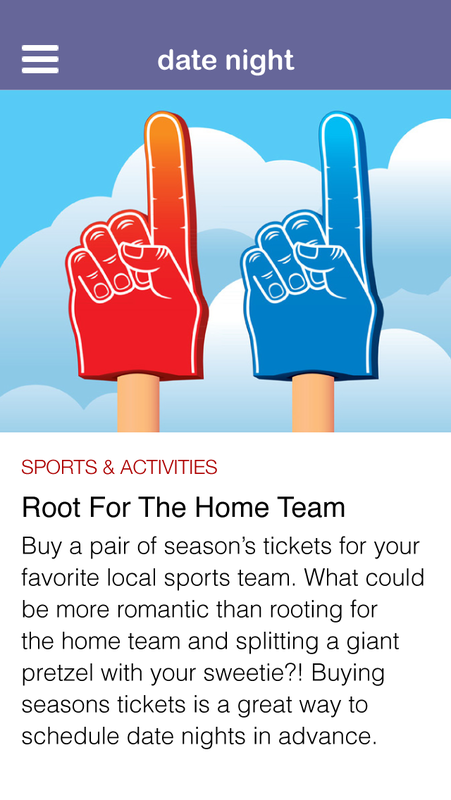 Link support with in-app browser. 2life Basic includes 3 active lists. 2life Premium allows unlimited lists. Collect photos that tell your relationship story — or photos that help you accomplish your joint projects. Use device camera or choose from your photo library. Add a caption or comment. Option to share to your social networks. 2life Basic includes up to 20 photos. 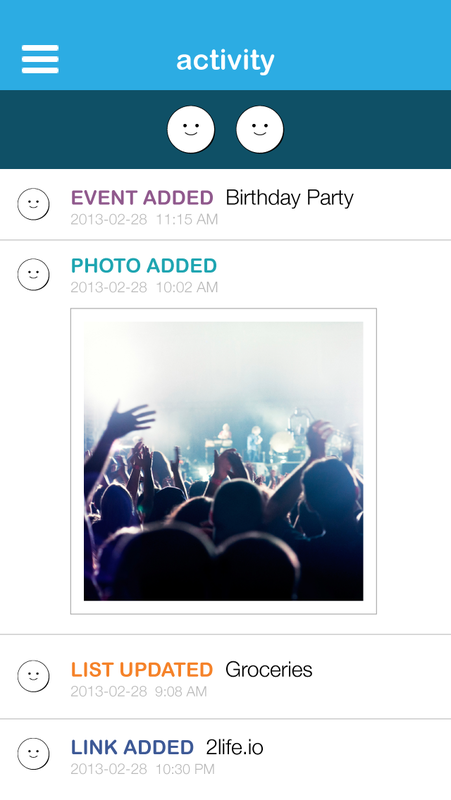 2life Premium allows unlimited photos. A place for longer-form notes that you can write individually or together. Each of you can write private notes. 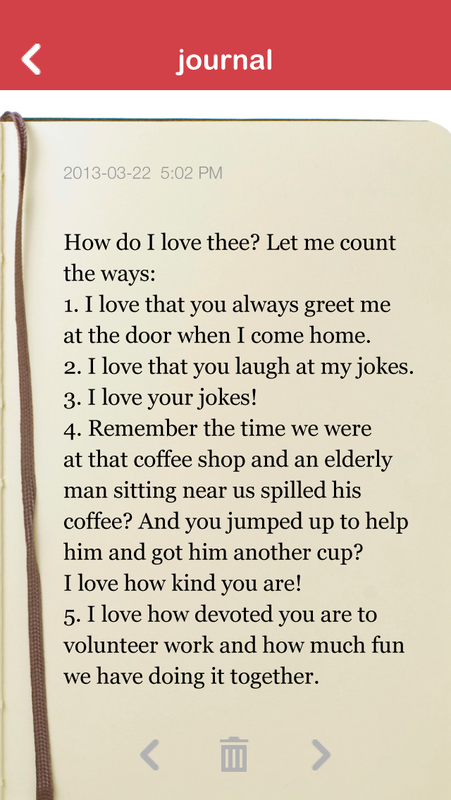 Write notes to each other. 2life Basic includes 2 journal entries. 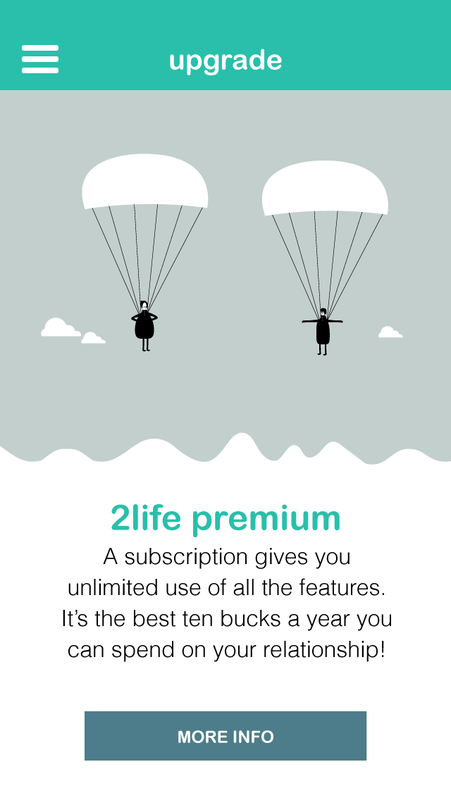 2life Premium allows unlimited entries. 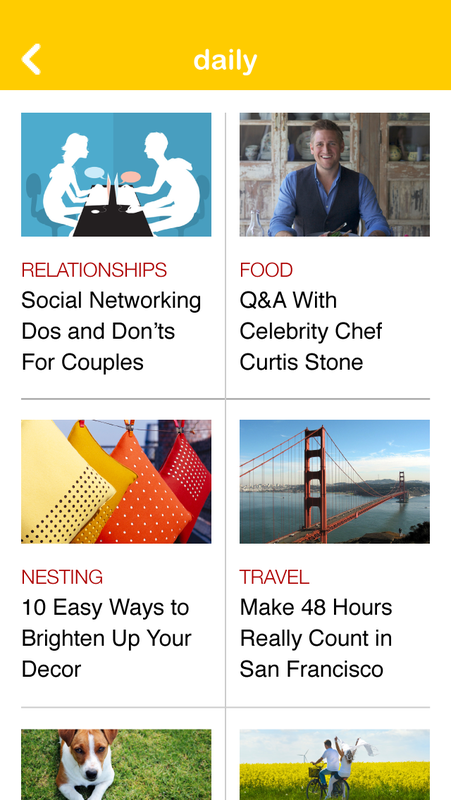 Bookmark web links that you want your partner to check out. You can browse the web and open links without leaving the 2life app. Link names can be edited. The 2lifestyle blog serves up original and carefully curated content to inform and entertain you. Get the most out of your relationship with 2life magazine. Real couples doing cool things. A treasure trove of ideas for spending quality time together. Search the web without leaving the app. Dedicated to making a difference, The Power of 2 is about our philanthropic commitment and our belief that deep, meaningful partnerships are more important than ever in this rapidly changing world. Updates about the causes and fundraising campaigns supported by 2life. Profiles of everyday couples working for change. If there's a wedding in your future, 2life's tools will be invaluable for keeping the two of you in sync throughout the planning process. Plus, our wedding content is a great source of inspiration. Blog with news and ideas. Nuptial know-how on the go. 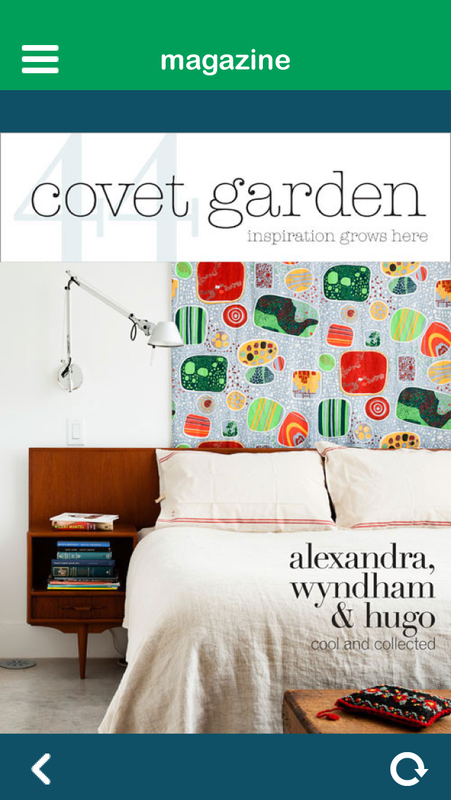 Check out our curated selection of top retailers. Browse for fashions, gifts, household items, and more. Bookmark anything you'd like to show your partner or save for later; it will be added to LINKS. Magazines and blogs on subjects ranging from wedding planning to gardening. Special features on special occasions. Getting married? Our 2life Ultimate Wedding Planner has even more wedding planning content. 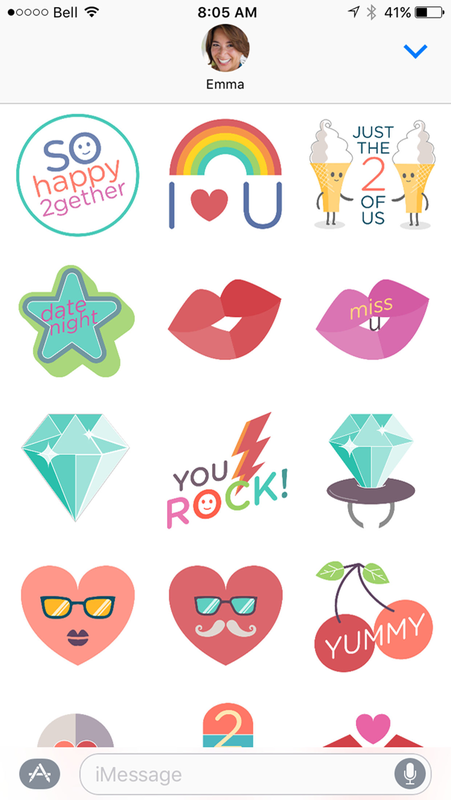 2life stickers for iMessage make it fun to stay connected and express yourself. Collection includes 15 colorful designs. Available for free on the iMessage App Store. A place to store information your partner may need to know about you. 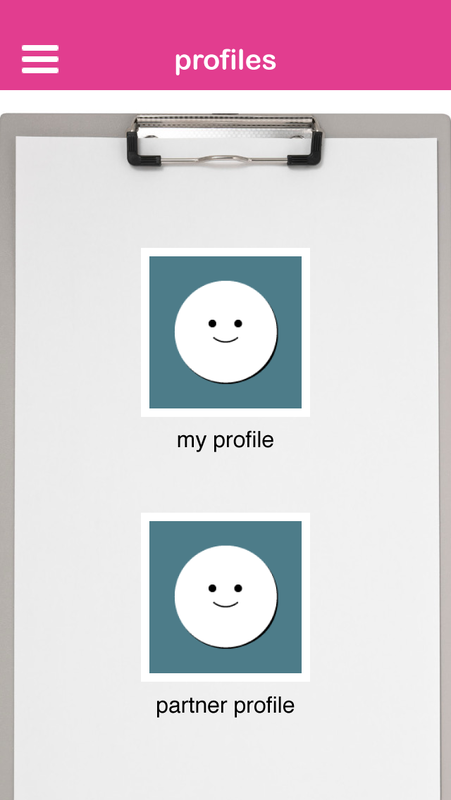 Add or change your profile pic. It shows up throughout the app to indicate "who?". Add special dates and important stats for your partner's future reference. Live 2life to its fullest! Unlimited lists, photos and journal entries. A one-time in-app purchase makes it easy to upgrade.